particular area? If so, what area? What size of suite do you need? 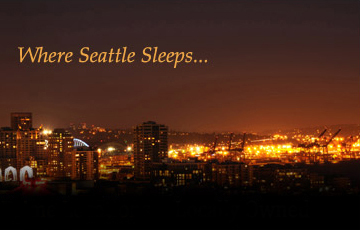 Contact Us at Short Term Suites - Seattle.